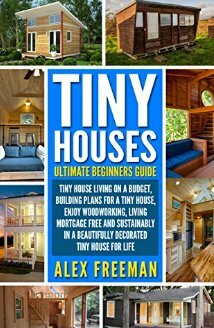 I was provided a copy of this book and voluntarily decided to give my honest, unbiased review. Artell has written and illustrated more than 35 books for children and adults. This book is much more than an I Can Draw book. 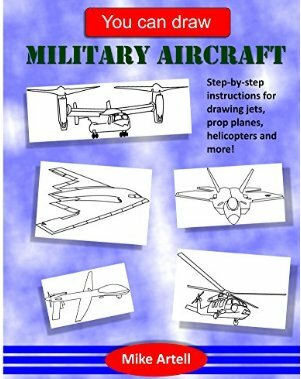 It does include step by step instructions for drawing helicopters, prop planes and jets, which are easy to follow and simple enough for the targeted audience of seven to twelve year old plane enthusiasts. For me even more important is the explanation of letter codes that the military use to describe the function of each machine. For example, A indicates attack fighter and M signifies that the aircraft has multiple functions. Each aircraft is preceded by an actual photograph along with statistics about size, speed, altitude and function. These are followed by several pages of step by step easy to follow drawing instructions. Perhaps the best feature is the QR code available as an app for each plane. Readers can use it to access videos of actual flight and tons of additional information on each of the fifteen selections. At the end of the book, the author supplies an extensive bibliography which the military aircraft aficionado may access for detailed information. I learned a lot about military aircraft from this easy read. Even though my artistic ability is generally limited to stick figures, this guide is so easy that I am tempted to make a serious try to draw them. 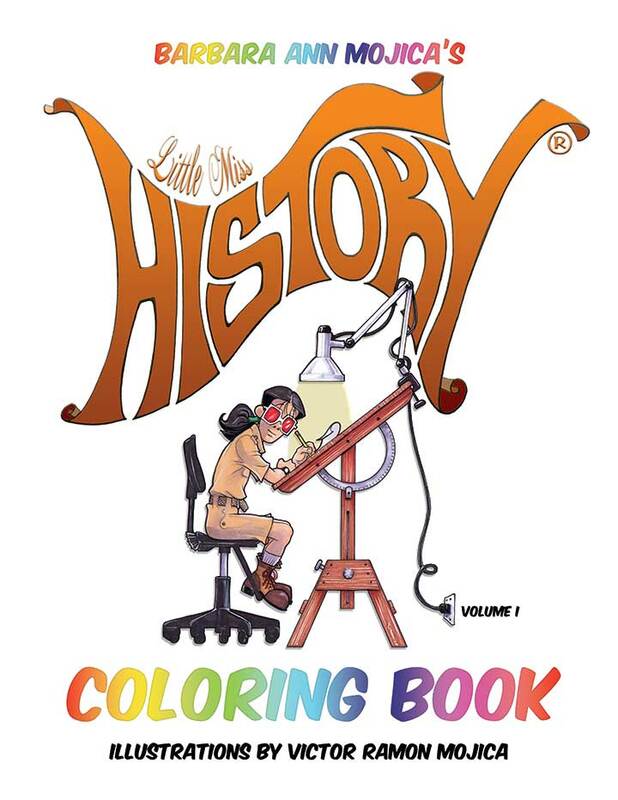 Recommended for ages seven and older. 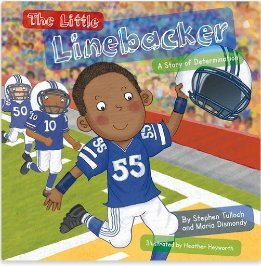 This picture book is based on the life of Stephen Tulloch, who has spent ten years playing football in the NFL. Tale begins introducing Stephen as an elementary school student who loves playing football. He is about to attend his first Little League Football practice. Stephen is soon disappointed because he wants to practice daily instead of weekly. Stephen’s mother urges him to be patient; Stephen decides to gather friends and practice on his own. The scene shifts to school where Stephen has difficulty concentrating because he can think of nothing but football. Stephen’s mom and a friend at the nursing home, urge him to keep trying and practice harder. Fast forward, Stephen is now in high school. He is frustrated when classmates pick him last to be on the team, but Stephen resolves to remain a good team player. Soon Stephen is of college age and even though he makes the football team, he overhears scouts expressing the opinion he is too small to be successful in professional football. Stephen never stops believing in himself and pushing himself to the limits. He overcomes all obstacles and earns a spot in the NFL. The illustrations in this book are multicultural with simple, clean lines. They depict both genders, young and old, able and disabled. One thing I thought odd was that the face of Stephen does not appear to change as he ages from elementary school through college. This picture book is targeted for readers in the five to seven age range and the illustrations will appeal to that age, but young children might find the rapid plot development from one age to another a bit disjointed. Advice is often delivered in well-known phrases for adults, but these may not be meaningful to young children. 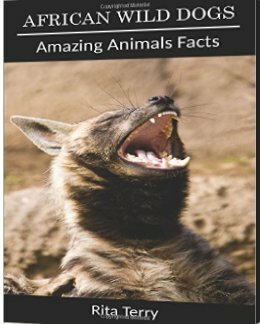 I found the teaching guide at the beginning of the book useful for parents and teachers in presenting the story lessons. Likewise, Tully’s Tips at the end of the book offer good advice for child readers. His example of service to the community to promote their health and welfare enhances his influence as a role model. If this book were expanded, it would be an interesting biography chapter book for older readers, especially those interested in football. I applaud Tulloch’s determination and success as well as the fact he wishes to use his experience to inspire other young people to follow their dreams. 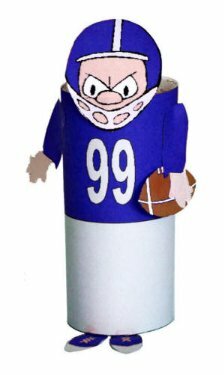 This football player toilet paper roll craft makes a great project to occupy kids while parents are watching the game. 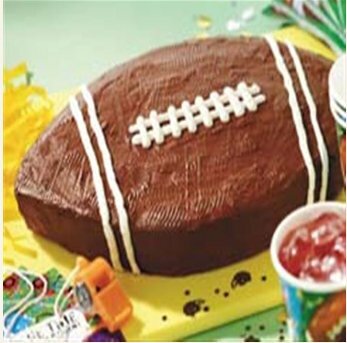 Then if you get hungry, you can make a football cake to share with family and friends. 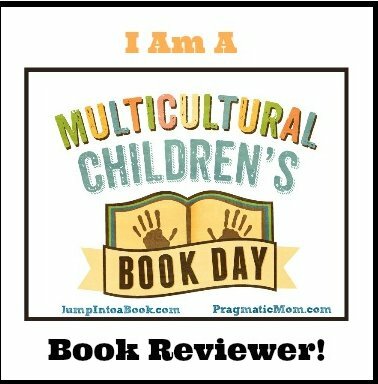 THANKS FOR SUPPORTING ME IN THE FOURTH YEAR OF CHILDREN’S MULTICULTURAL BOOK DAY MAKING THE WORLD A BETTER PLACE FOR ALL OUR CHILDREN. Charming tale of less than one hundred pages focusing on the meanderings of a black mustang colt. As a young colt he loved to chase butterflies, playing with the other newborns. Traveling with the herd, he faced many dangers including attacks by a mountain lion and bear. One day he is separated from the herd. His travels will bring him across the lands of Kansas, New Mexico, Colorado and Oklahoma. The colt must face wildfires and hunter’s traps. One fateful day he is lassoed and brought to the barn of a ranch. A young girl named Paula tries to win his devotion, but he is afraid and that leads to being taken away once more. A kind rancher tries to tame him, but the mustang feels he must escape once more. An unexpected accident on the road leads to a chance meeting with Tyler that will change both of their lives forever. 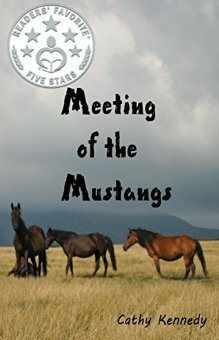 This tale is written from the viewpoint of the black mustang. It is almost a stream of consciousness, while the plot moves along there is not a central thread. The author does an excellent job of securing empathy with the colt. Children who love or own horses will identify with the protagonist. The ending came as a surprise. I would love to see a sequel as I would love to see that story fleshed out. I would especially recommend the book to middle grade readers and teen audiences. 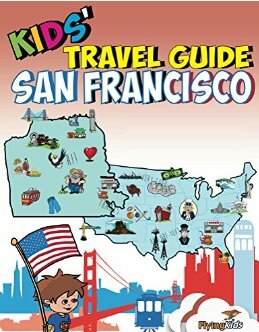 Fun way to introduce school age children to the city of San Francisco. The book is a guide book and travel diary of sorts. Children will have lots of fun learning how to prepare for their trip and what to pack. 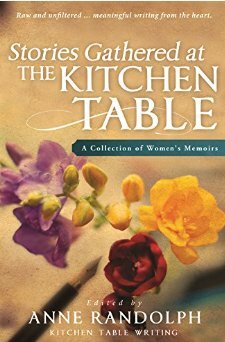 Authors include a short history, what to see, and how to get around. Points of interest covered of special interest to kids are spots like Chinatown, Alcatraz, Fisherman’s Wharf, the Golden Gate Bridge, and Telegraph Hill. All of the information is presented by using fun activities, puzzles, games, coloring, and lots of interesting illustrations. Near the end of the book, children are encouraged to summarize their trip and are presented with the challenge of a fun to do quiz to test their vacations smarts. When all is said and done, the completed book becomes a souvenir for the child and all those who participated in the experience with her. 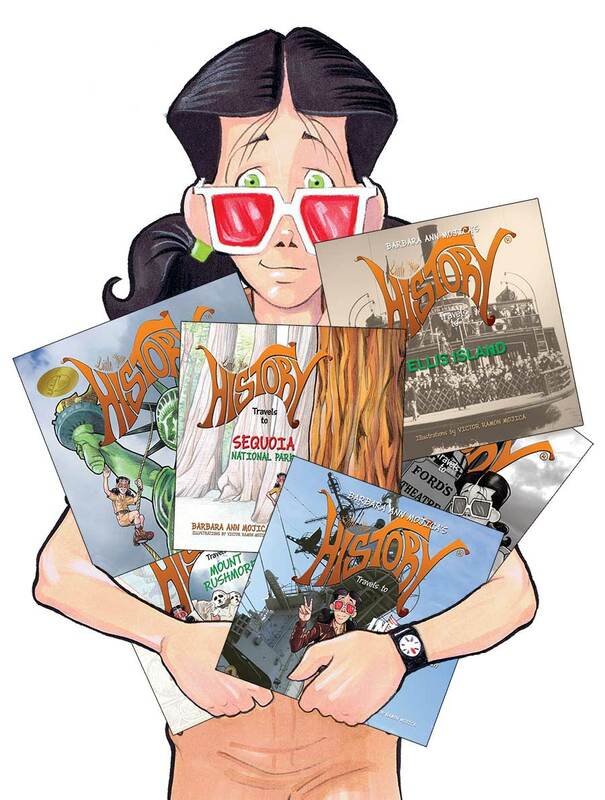 Recommended for children ages six through twelve; a worthwhile investment for parents, grandparents and teachers.